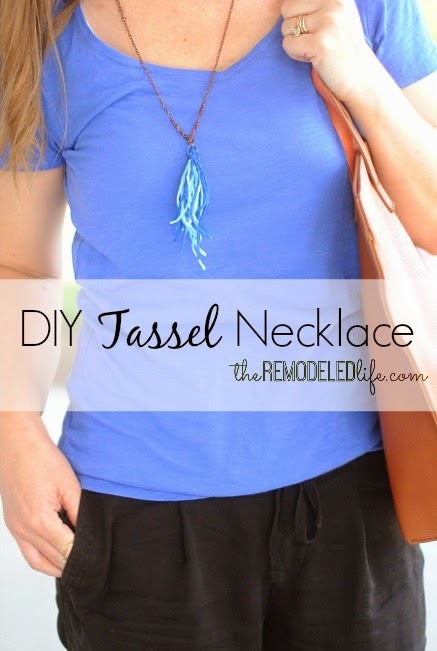 Yesterday I shared a little tassel necklace I had made and today I'm here to share with you how you can make one of you own! - Thread or embroidery floss (the blue thread I used here is hand dyed rayon ribbon, you can find it here). 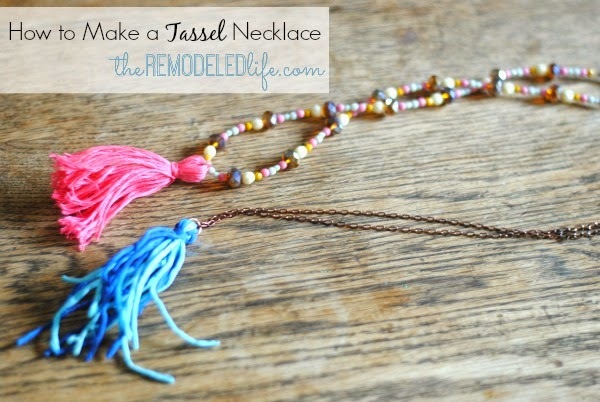 After you have made your tassel you just need to slide it on a chain, either one you make or use an old necklace! 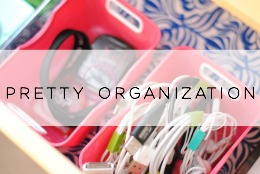 If you don't have anything on hand that would work, check out your local thrift and second hand stores for jewelry. I have found some great long chains that way. 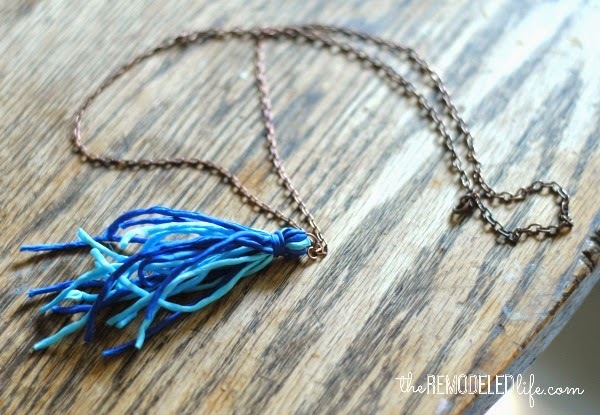 Below is the tassel I made for yesterday's post using embroidery thread. After making the tassel I made a beaded strand attached to some chain. 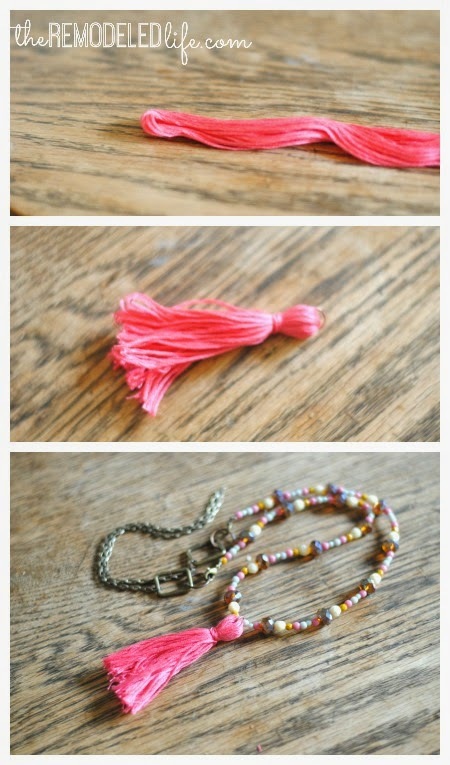 You could simply string some beads on some thread and tie the ends and attach a tassel if you wanted something similar. Using the jump ring makes it easy to remove and attach easily to whatever necklace you want. 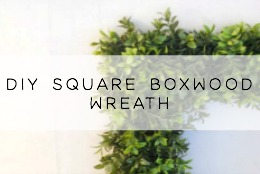 This can be as simple or as intricate as you would want it to be and both are pretty when paired with your outfit. 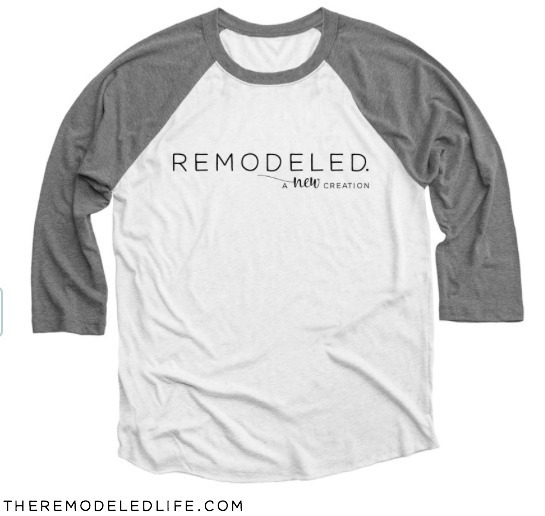 There are so many possibilities and different designs you could make! 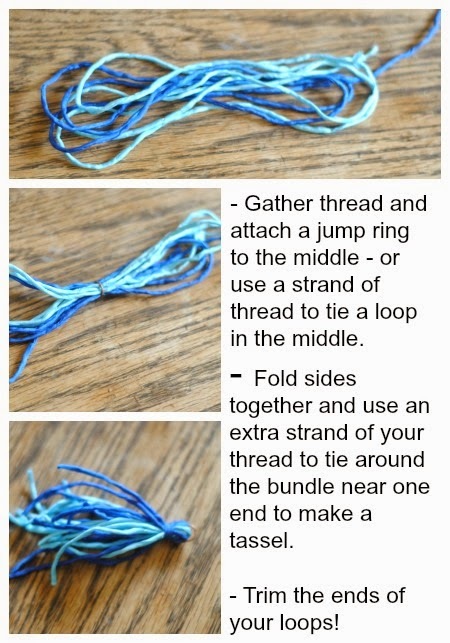 You could also use your tassels for bracelets, keychains, earrings or even make them from yarn and do some pretty graduation party decorations! 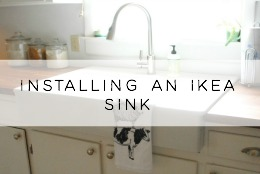 I love the versatility of these! 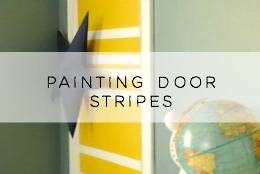 Have some fun and make something today!